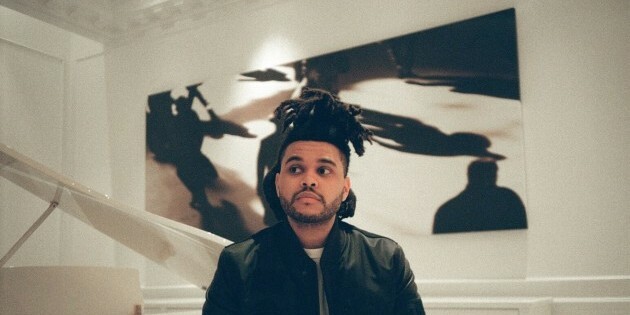 This weekend The Weeknd announced The Madness Fall Tour. Set to kick off on Tuesday, Nov. 3 at Air Canada Centre in Toronto, Ontario, the Live Nation-produced tour will support the genre-spanning artist’s upcoming album, Beauty Behind The Madness, due out Friday, Aug. 28 on XO/Republic Records. The North American arena tour spans 22 cities across the U.S. and Canada including New York City, Los Angeles, Chicago, Montreal, Atlanta, Miami and more.